Does the innovative person in you want to change the way that organisations do business or not-for-profits meet their mission? Then the Graduate Certificate in Marketing from Charles Sturt University is for you. This course is designed to help you take the next step in your career with confidence. Studying our Graduate Certificate in Marketing, you'll gain insight into contemporary marketing techniques and best practice. The four subjects in the Graduate Certificate in Marketing can be completed in one year of part-time study. We have put our most innovative subjects, delivered by our best teachers, into the graduate certificate, so it will have a big impact on your career.pact on your career. Charles Sturt University is one of the few universities to offer marketing programs that are truly workplace focused, with assessments that link back to what you do every day at the office or what happens in an organisation you would like to work for. As a university for professionals, we understand your need for responsiveness, deep industry knowledge and practical know-how in order to take the next step in your career. To this, we add cutting-edge developments and innovations in the online co-creation of learning. Our subjects are regularly quality assured by learning and industry professionals. Online education is our specialty. Charles Sturt University provides one-on-one learning support from our outreach learning centres and live chat services from specialist library staff. Your teacher is also your guide on this journey, as all our staff are highly trained in online delivery. The Graduate Certificate in Marketing is available for full-time or part-time study. You can also slow down your study pace by taking one subject a session, or fast-track your degree by taking up to four subjects a session. Your Graduate Certificate in Marketing will provide exciting opportunities across any number of industries. 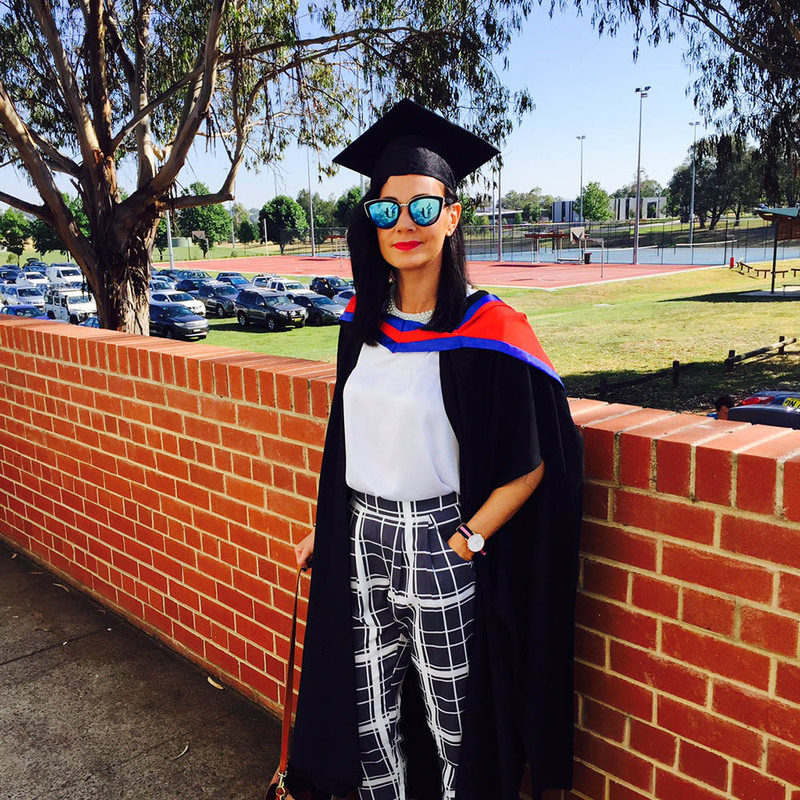 Around 87 per cent of Charles Sturt University graduates are employed within four months of graduation. You could work in consumer-related marketing, global marketing, integrated marketing communication, digital marketing, B2B marketing and services marketing. You could also continue to build your expertise by studying our Master of Marketing. "The course was incredibly useful and applicable and allowed me to further understand the fundamental practices and considerations of business and marketing. This level of strategic thinking and writing has been the best muscle to work and I feel much more confident in my ability to communicate and learn (quickly!). I would highly recommend CSU for postgraduate online education."